Taking over a school field the 1.8m course was certainly more undulating than its predecessor, but that just made it all the more fun! 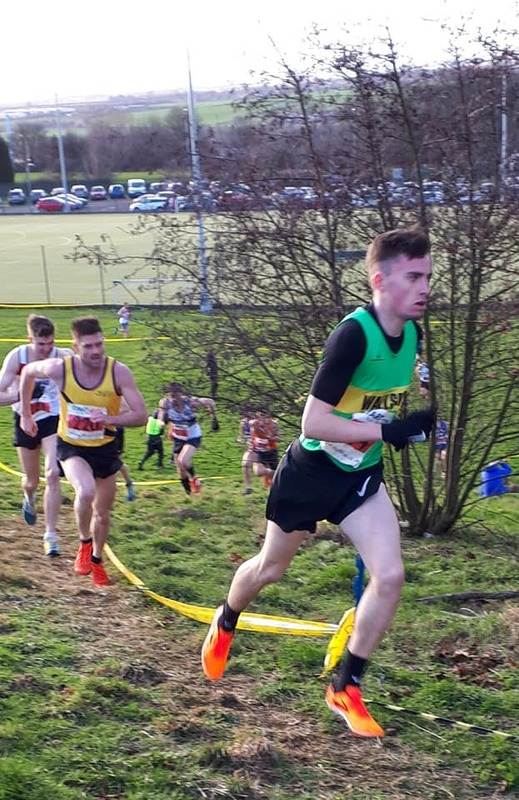 With green and golds flying the flag at several other high profile races taking place over the weekend, we did well to get a decent show with four men’s teams and three women’s teams. We were in for an exciting ride from the senior men, with our supreme Sam leading the way for our A team, which also consisted of Chris Smith (making a very welcome return to Wallsend Harriers, good to have you back Chris) and speedy stalwart Andy G. A win just wasn’t to be but they gave it a bloody good try and it was so great to watch. Well done fellas! Over to the women and Sam Crooks was our fastest leg of the day, eating up those hills in 13.10. Well done everyone. It was a cracking morning! Meanwhile Paul Heatherington, Christine S, Julie C, Stephen Sayer and Neil Armstrong took on the Hedgehope Half (although word on the hills is that it was more like 15 miles!) Our Posh and Becks (Simon L and Sarah R) along with Brian and Mish, Dave Diston, Adam Hamilton and Keith O’Donnell ran the formidably fast Brass Monkey half marathon in York. Our men’s captain got a PB of 1hr18 and Adam took an incredible 16 minutes of his to run it in 1hr30! 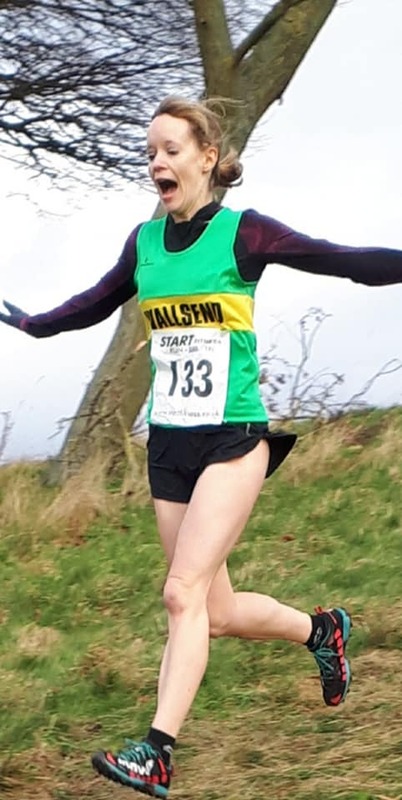 And last but by no means least, over at the Northern Indoor Championships in Sheffield our phenomenal Danielle is now double northern champion over 1,500m and 3,000m (with a northern record for 3k too!) Is there no stopping her?! We’re only just half way through January. Just imagine what the rest of the year will bring! Go on Wallsend!